Early Droid Life Show Tonight at 4:30PM Pacific! 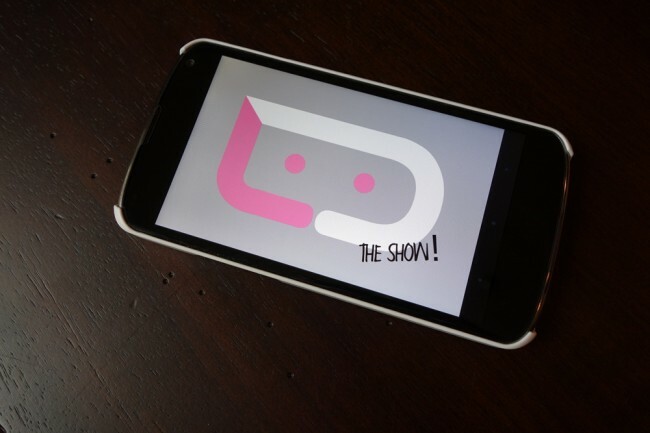 The Droid Life Show returns tonight for episode 17, however, it will happen a bit earlier than usual. Tonight’s show will run live at 4:30PM Pacific (7:30PM Eastern). On tap for this episode, we’ll discuss Samsung (probably a lot) and their upcoming Galaxy S4 event, reports which suggest that Google is starting to perceive them as a threat, and if the HTC One stands a chance. We’ll also be sure to talk up our series of contests this week dubbed “5 Days of Nexus,” Andy Rubin shooting down retail store rumors, Google’s new streaming music service, and our general thoughts on this year’s Mobile World Congress. After that, we’ll try to dive into the Chromebook Pixel, Google Glass, and so much more. We have a lot on our plates. It’ll be a busy show, so be sure to join us live! If you can’t catch the show live at this earlier time, be sure to subscribe below.